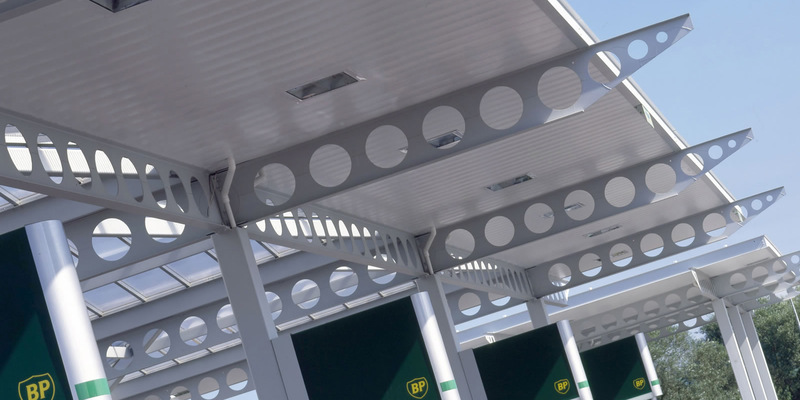 From the 1980s when we designed filling stations serving 4-star petrol to today’s state-of-the-art hydrogen filling stations, our involvement with the fuel industry has been well documented. 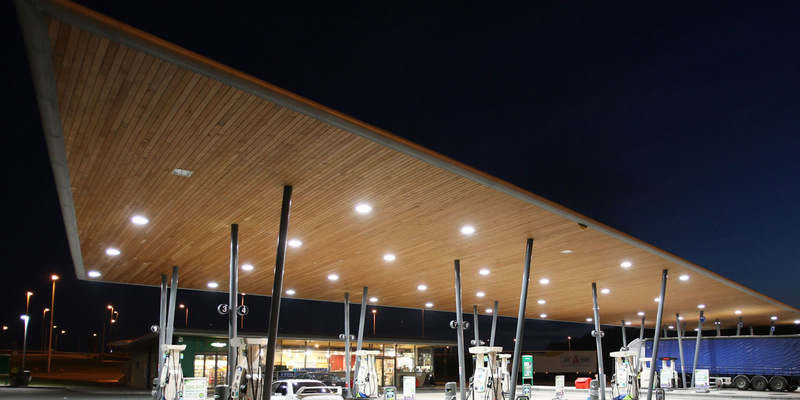 Our clients include household names such as BP, Texaco, Total, Shell, Moto and Welcome Break, as well as many independent traders including Malthurst Petroleum. 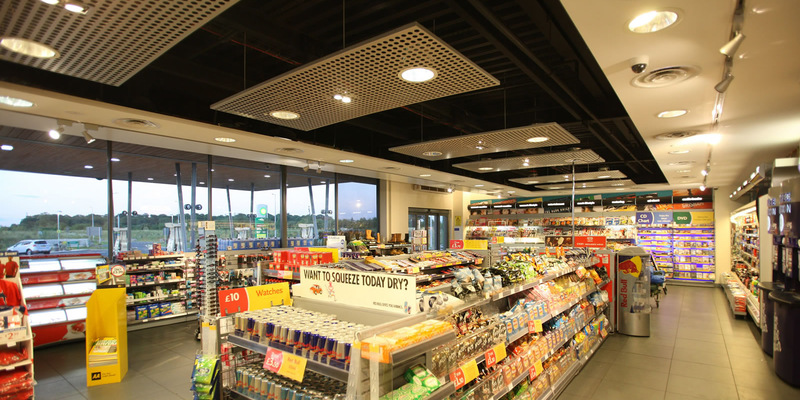 We’ve covered all project elements, including planning applications, advertisement applications, full construction working drawings and project management. As members of The Association for Petroleum and Explosives Administration we’re proud to be specialists in the category, and actively keep up-to-date with the latest industry advances.